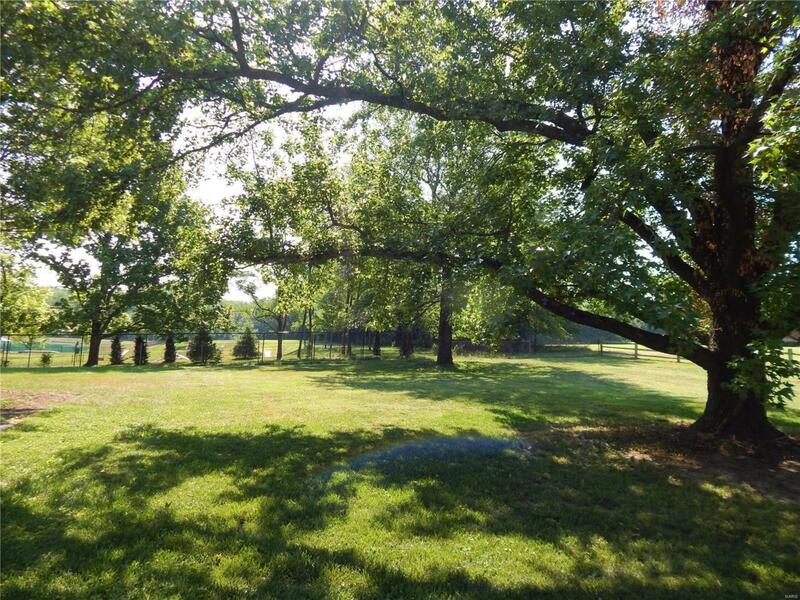 Heritage full-brick home in the Pond Historic District on 3/4-acre, lot backing to park. Classic 1940's-era, 1.5-story design of sunrooms, hardwood & knotty pine, arch/wood transoms, glass block, plaster walls & full-tile kitchen. Large open living area w/wood-burning fireplace & glass block book shelves transitioning to dining or office space w/ garage entry. 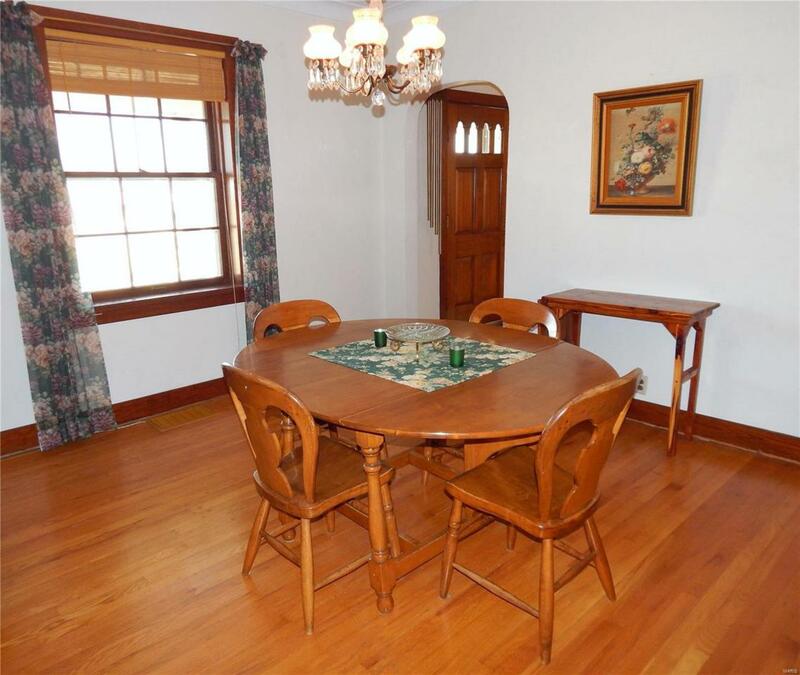 Classic eat-in kitchen w/floor-to-ceiling period tile, opening to sun porch. Main floor master w/private, large full bath has dual closets. Wood staircase w/iron banister leads to vintage landing w/dormer window. Separate dining room. 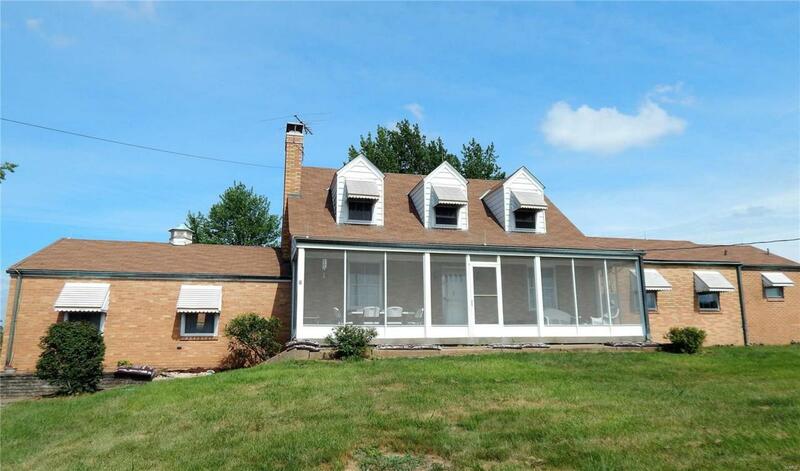 2 screen porches, sun room, back patio & 3 garage spaces. 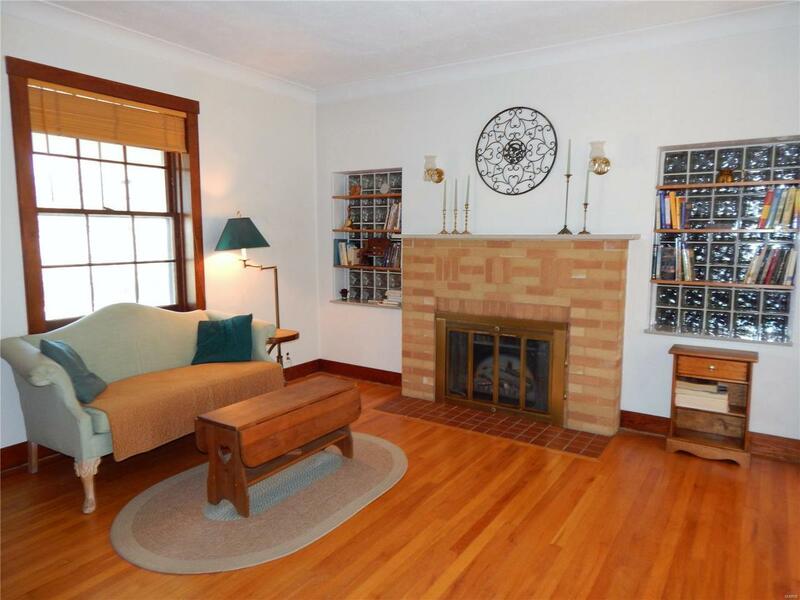 Upper bedrooms w/gabled ceiling, deep dormer windows, wood flooring & wood-door closets. Partially finished lower level walk-up w/kitchenette & rec room has knotty pine paneling, full bath, root cellar & storage/workshop. Outstanding Rockwood Schools. SOLD AS IS: Seller to make no repairs or provide any inspections. Showings start 8/3.